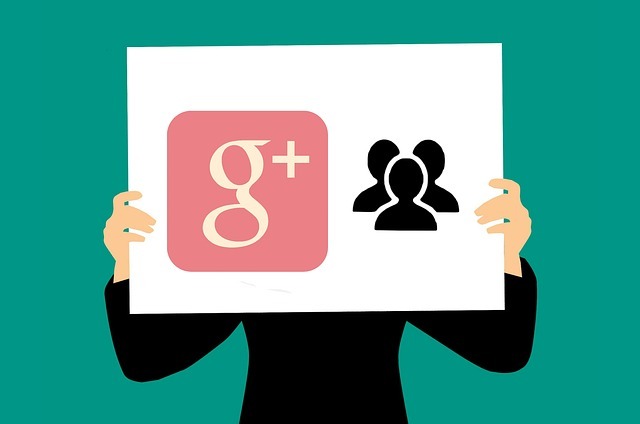 As of 2nd April 2019 the consumer version of Google+ will be no more – all profiles and pages will be deleted. The failed social media platform is shutting down because of “low usage and the challenges involved in maintaining a successful product that meets consumers’ expectations”. The announcement of the closure came shortly after news of a data breach in March 2018 and following a second data leak in November, the decision was made to move the shutdown from August to April 2019. Google+ was launched in 2011 but never took off as a social platform in the way that industry experts had expected. Research showed that those who were on Google+ were not very active or engaged. The main reason for businesses to be on Google+ (and the reason we always suggested having a presence on the platform) was to help Search Engine Optimisation (SEO). What will happen on 2nd April? All Google+ pages, and any photos and videos stored in your album archive, will be deleted on 2nd April. If you have a Google+ account you will receive (or may have already received) an email from Google telling you about the shutdown and linking to information on downloading your content before April. It is important to note that no other Google products (such as Gmail, Google Drive, Google Photos and Google My Business) will be shut down. The Google Account you use to sign into these services will remain. If you are a G Suite user you will still have access to Google+ within your organisation. If you have content in your personal Google+ account or you manage a Google+ page, you need to log in and download the data before April. Note that it could take some time to download your Google+ content so it is recommended that you start before 31st March. (If you’re not sure whether you have an account or not, you can check by logging in here: https://plus.google.com/discover). Find out more about how to download your data and save your videos and photos here: https://support.google.com/plus/answer/1045788. You also need to make sure that you remove any links to your Google+ business page from your website. Take a look at these frequently asked questions about the Google+ shutdown for more information.